Rotary Drum Dryer is designed to dry the wet content of different Raw Materials which contain moisture up-to 50% or more than that. The dryer is in the shape of a large rotating cylindrical tube. Furthermore, the discharge end is lower than the material feed end in order to convey the material through the dryer under gravity. 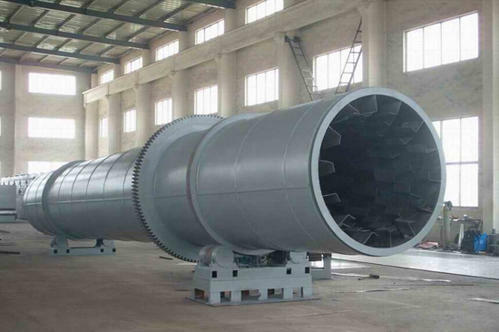 Moreover, it’s Vernacular names are: rotary kiln, tube dryer, pipe dryer, drum dryer, saw dust dryer, spin dryer and so on.